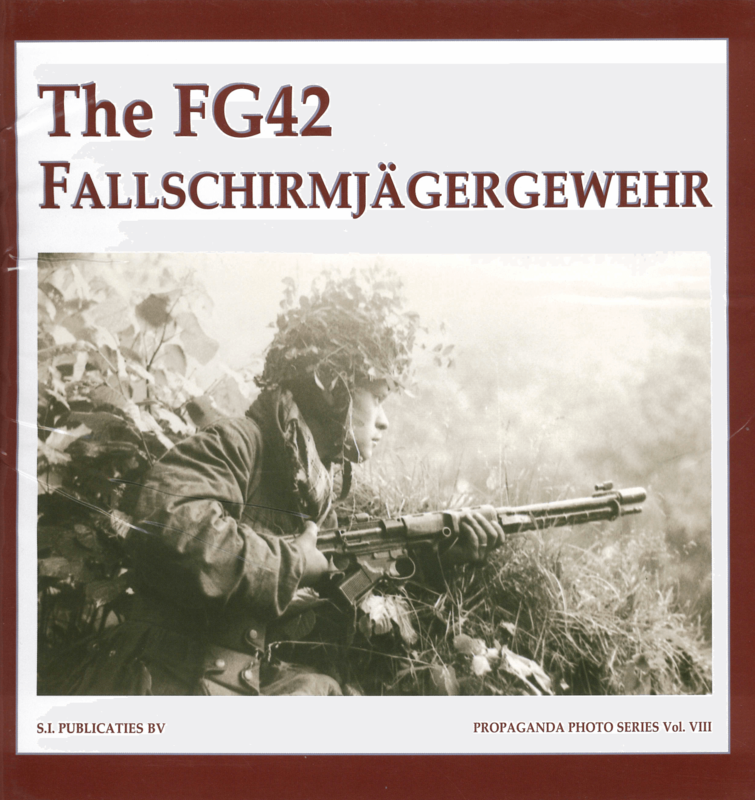 Covers the mythical FG42 paratrooper’s rifle. 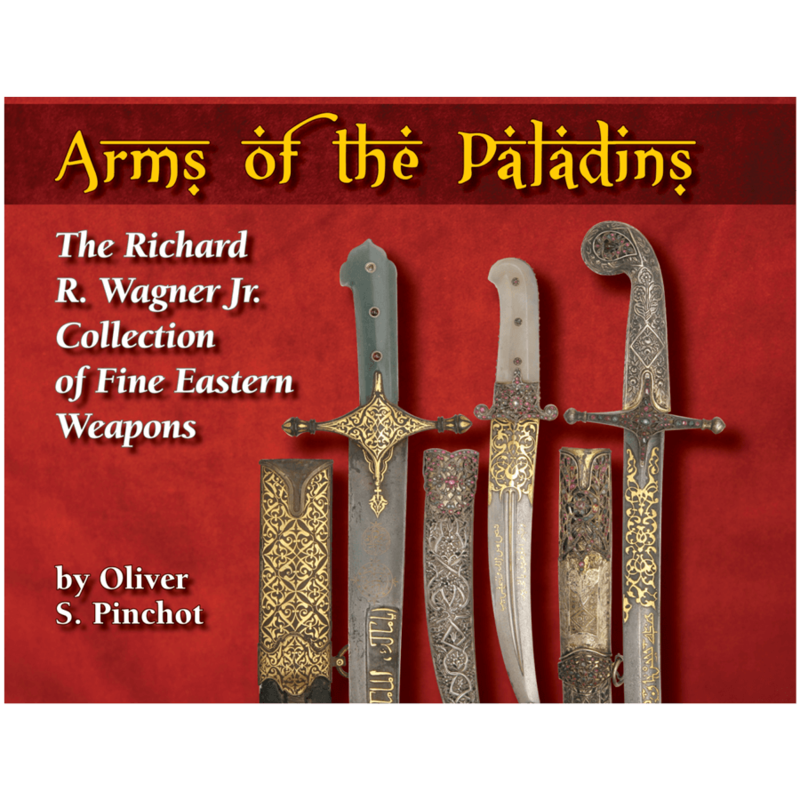 It is the first publication to offer a detailed, complete and comprehensive description of the development and deployment of the gun and its accessories. Further, this book contains many new pictures of the different types of telescopic sights and rifle grenade launcher equipment. Most spectacular is the unique collection of large-format German World War II propaganda photos, many of them never published before. 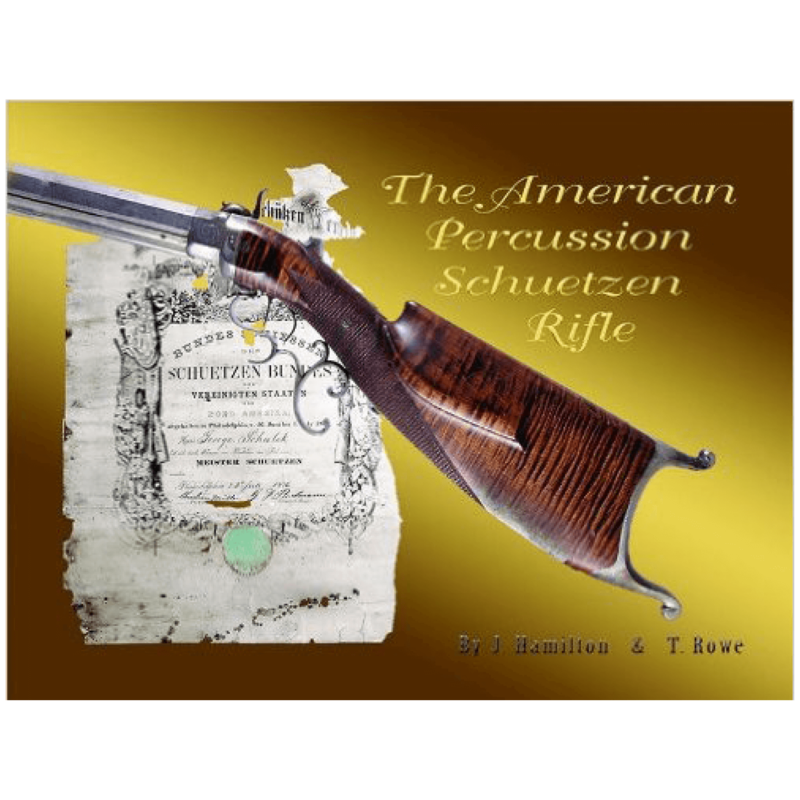 An absolute must for every student of small arms! This is Vol. VIII of The Propaganda Photo Series by Special Interest Publicaties BV.